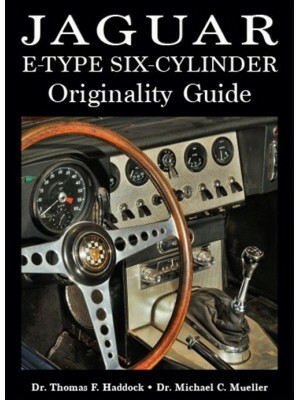 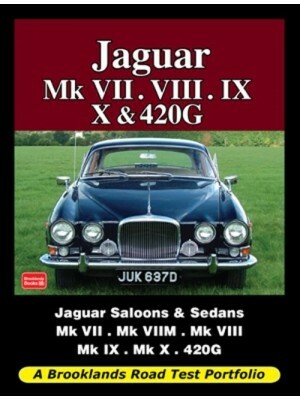 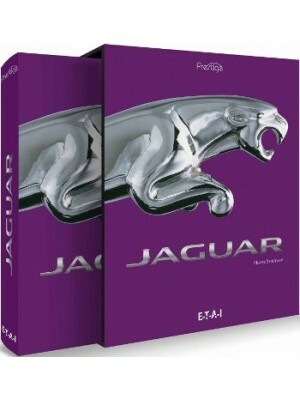 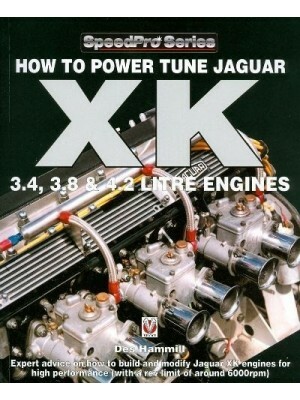 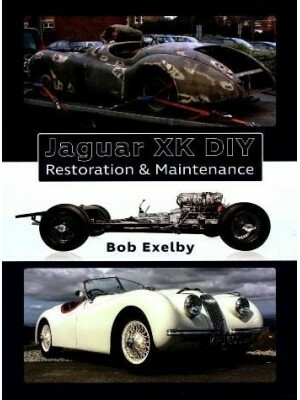 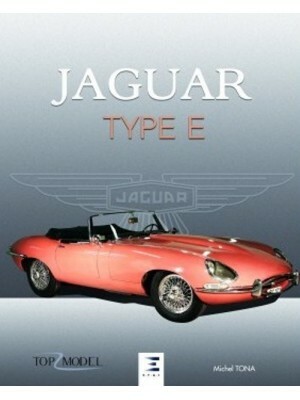 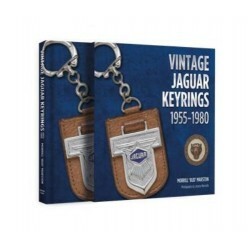 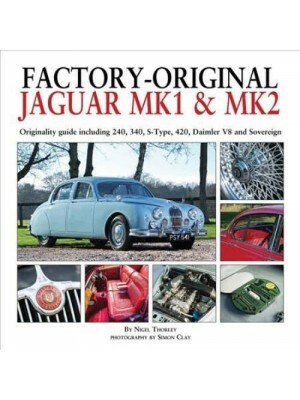 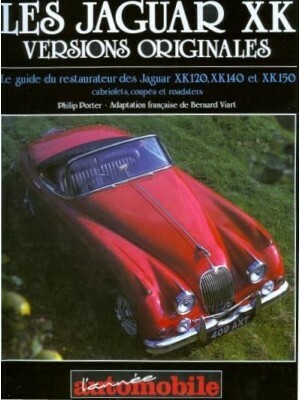 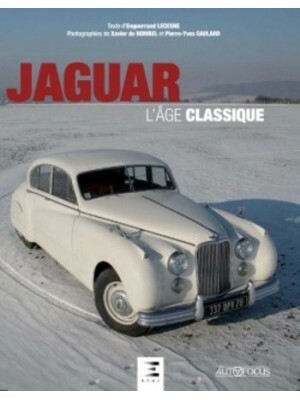 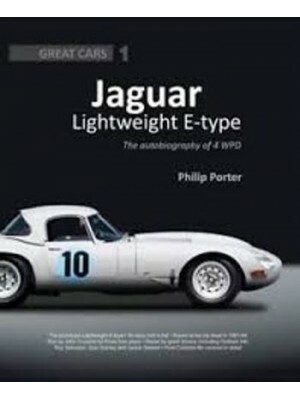 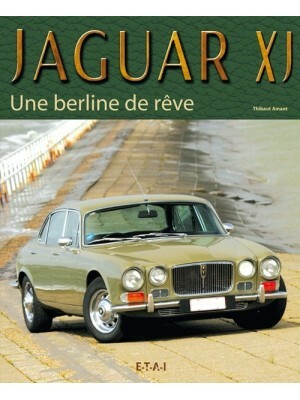 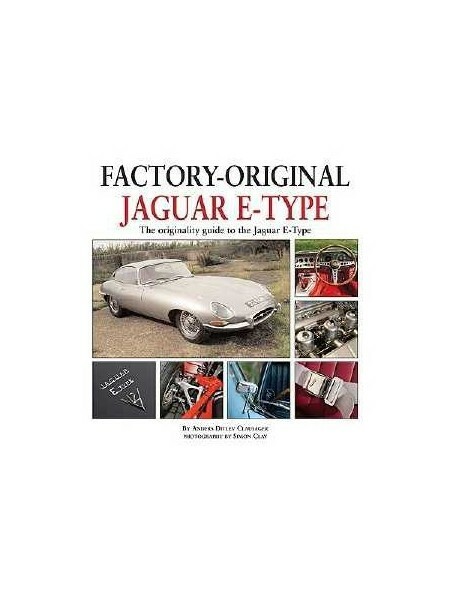 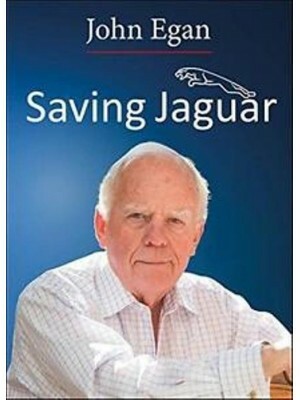 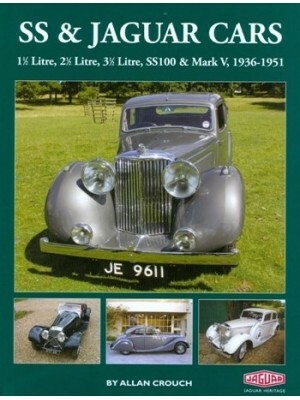 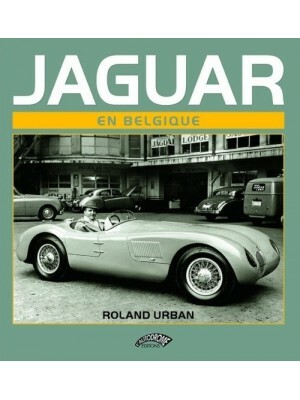 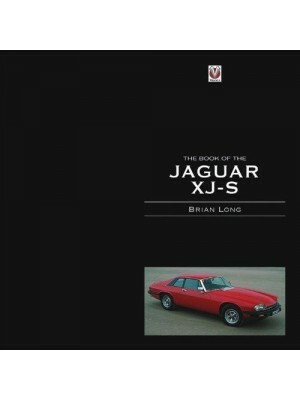 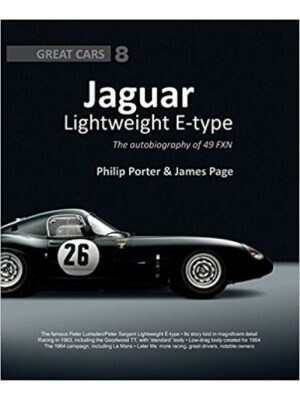 This book covers production versions of Jaguar's legendary E-type, from the 3.8 of 1961 to the last of the V12s of 1975. 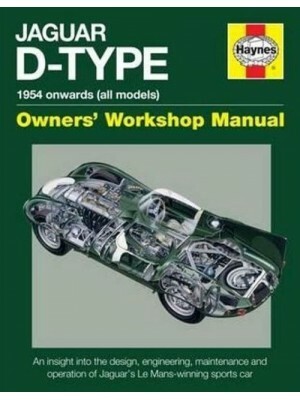 Model-by-model, with hundreds of pictures, it gives you all the details of correct factory specifications and equipment, including body panels, external trim and badging, paint colors, interior trim and trim colors, dashboard, instruments and switches, under-hood components, engine and transmission, lamps, and all other features right down to the tool kit, from the beginning of production to the end. 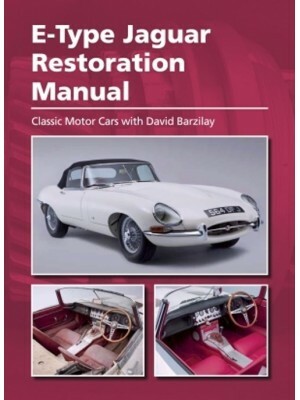 All this detailed information is vital to the buyer, owner and restorer. 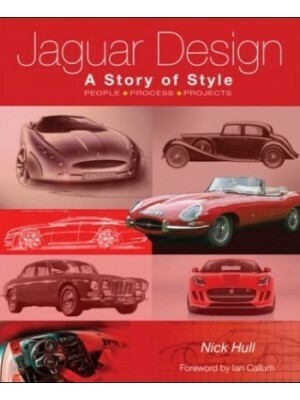 Each model's section opens with a brief text introduction followed by specially commissioned color photographs with extended captions. 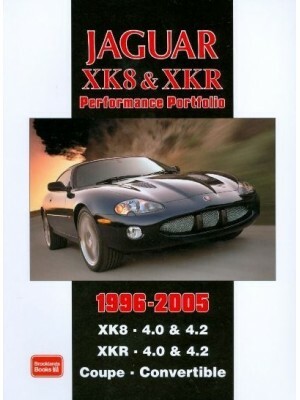 For quick reference to accurate and comprehensive information, this formula is hard to beat.